Product: Bitumen Impregnated Fibreboard 9.5mm or 12.7mm thick . Comes in sheets 2.4m x 50mm – 1200mm high. 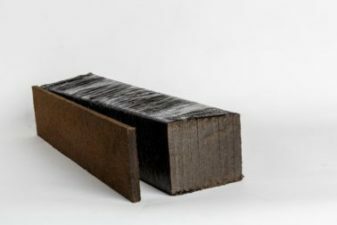 Product description: Bitumen Impregnated Fibreboard is an expansion joint filler supplied in sheet form and is used to form and fill expansion joints in in-situ and pre-cast concrete construction. Ideal for concrete pavements, roads, runways, ramps, foot paths and other high pedestrian areas.